The Dutch government has promised to make Zwarte Piet a globally acceptable figure. The promise was made during a meeting to discuss the Netherlands’ racial discrimination policy at the United Nations. All member states which have signed the racial discrimination treaty must justify their policies once every four years. The figure of Zwarte Piet, who accompanies Sint Nicolaas during processions on December 5, has been controversial for years, and was one of the main subjects under discussion at the UN. Dutch delegation leader Afke van Rijn told the UN commission that social affairs minister Lodewijk Asscher is organising a ’round table dialogue’ with various organisations with the aim of adapting Zwarte Piet. ‘Banning Zwarte Piet is not a solution,’ the NRC quotes her as saying. She also touched on other subjects under discussion, such as ethnic profiling by the police, compulsory integration courses for immigrants, housing for asylum seekers and the tone of the public debate. Van Rijn said the Dutch government is working on a new action plan against discrimination which will be ready this autumn. This will cover all the subjects raised by the UN and include steps to prevent discrimination. 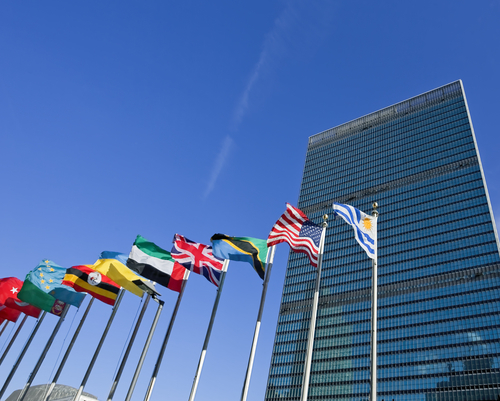 The UN will issue its final report on the Netherlands on August 28.